Expertise makes a difference. Dr. David W. Kim is an internationally acclaimed rhinoplasty surgeon who uses innovative techniques. Come explore how Dr. Kim can help you attain a beautiful and natural nose. 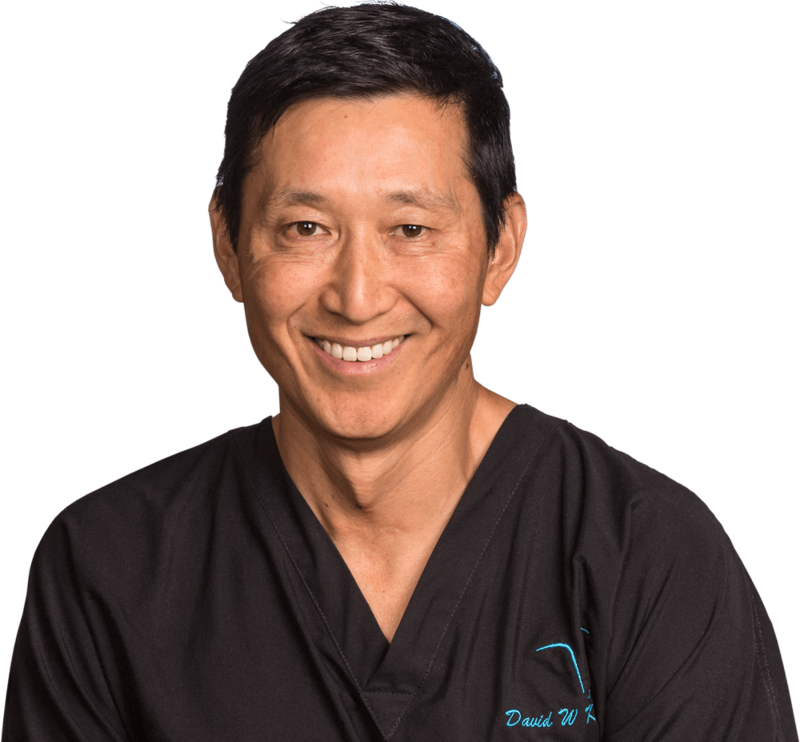 Dr. David W. Kim is a double-board certified facial plastic surgeon, by the American Board of Facial Plastic and Reconstructive Surgery and the American Board of Otolaryngology. Through research, teaching, and performing thousands of nasal surgeries – many of them corrections of others’ work – Dr. David Kim has achieved international professional acclaim for his rhinoplasty expertise. While rhinoplasty, or nose job, is a common procedure, most people don’t realize that it is the most complex of facial plastic surgeries. The intricate anatomy of the nose, its wide variability in shape, and its role as a breathing organ, all make nose surgery especially challenging. With rhinoplasty more than any other cosmetic procedure, the experience and expertise of the surgeon makes a real difference in outcome. Don’t settle for anyone but the best, visit Dr. David Kim for a rhinoplasty in San Francisco. Dr. David W. Kim is a double-board certified facial plastic surgeon, by the American Board of Facial Plastic and Reconstructive Surgery and the American Board of Otolaryngology. He serves on the Board of Directors of the American Academy of Facial Plastic and Reconstructive Surgery and is also a Fellow of The American College Of Surgeons (FACS). Contact Dr. Kim’s office today at 415-773-0800 and schedule your facial plastic surgery consultation. Dr. Kim discusses his breakthrough beauty study on KRON TV Weekend Show. View the video showing the before and after of facial plastic surgery. Hear Dr. David Kim interviewed on KCBS radio about young mothers having plastic surgery. Hear Dr. David Kim interviewed on KCBS radio about the increase in interest in having plastic surgery procedures done. Dr. Kim has written more than 50 scientific articles and has over 50 international presentations and courses instructed to his credit. 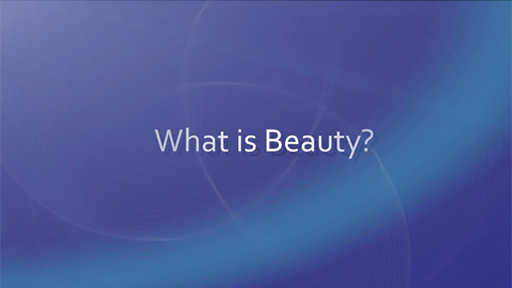 Read about Dr. David W. Kim’s study on beauty View video testimonials about David W. Kim, MD. Meet David W. Kim M.D.